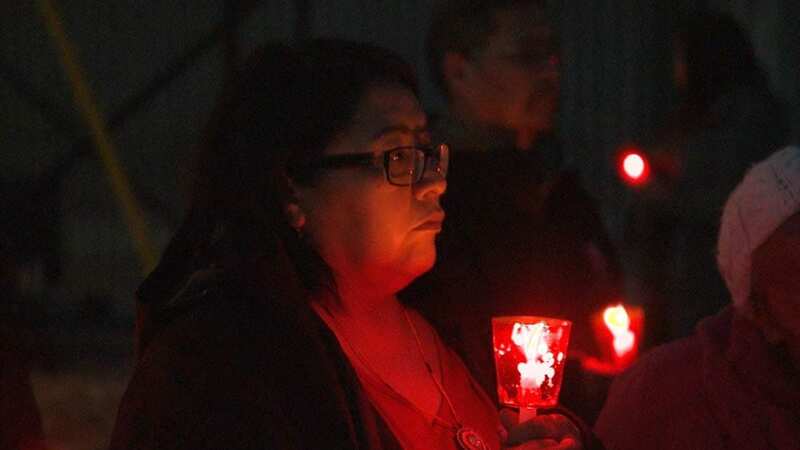 As the first phase of the National Inquiry into Missing and Murdered Indigenous Women and Girls (MMIWG) winds down, its future is still uncertain. 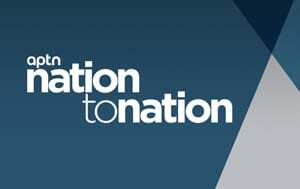 For her episode “After the stories are told,” APTN Investigates producer Holly Moore travelled to hearings in Yellowknife, Winnipeg and Thunder Bay, Ont. to speak to survivors, families, and advocates. 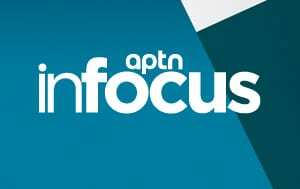 Phase one of the inquiry’s mandate, which was focussed on families and survivors testimony, ended April 20, but they’ve asked for a two-year extension and $50 million in additional money and are awaiting an answer from the federal government. 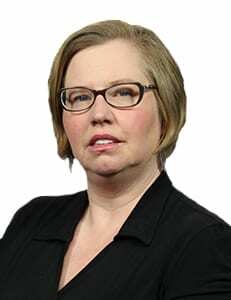 There is, however, growing opposition to an extension amongst allies, advocates, and families including Maggie Cywink, a vocal critic, and MMIWG family member. 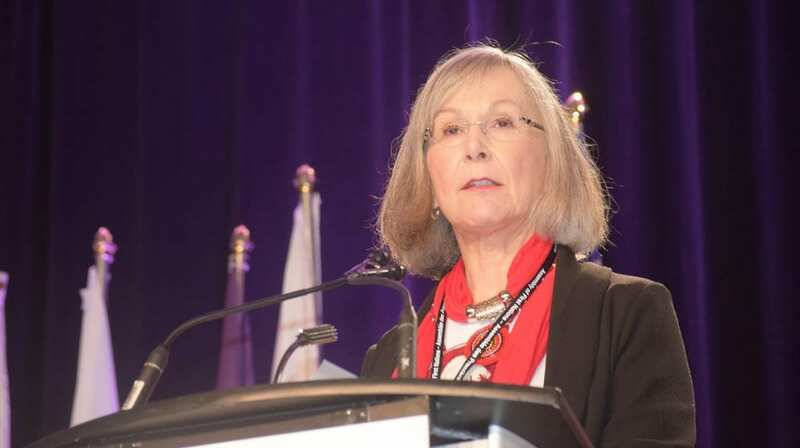 Some families and survivors have found healing, according to Marion Buller, the inquiry’s chief commissioner. “There have been a lot of families and survivors who say that getting in and testifying has been a turning point for me,” said Buller. Sandra Lockhart has survived an incredible amount of violence in her life. She came to her Inquiry hearing in Yellowknife with mixed emotions but ultimately found some healing. However, some have complained there is the lack of aftercare and counselling, for families who may have been traumatized from testifying at the hearings. 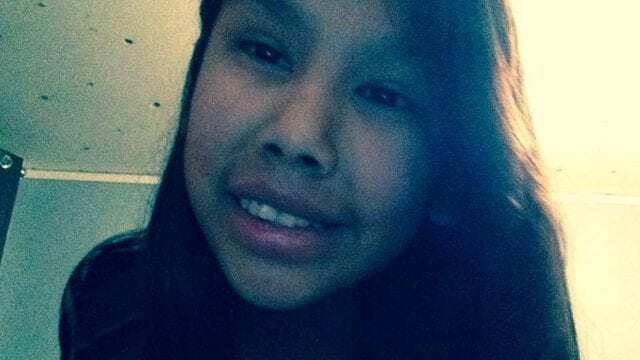 Anita Ross’ daughter 16- year-old Delaine Copenace drowned in Kenora, Ont. in 2016. Ross drove five hours to Thunder Bay and told her daughter’s story. She says there was little follow up by inquiry staff after her hearing. Some grassroots groups like Ontario Native Women’s Association (ONWA) say they are trying to fill in the gaps in aftercare and provide some healing after testimony. OWNA opened its spaces during the inquiry and offered beading, meals and drum groups. “We know people wanted to get away from their trauma, right? So its kind of the flight response so if they are being opened up and triggered where the inquiry is taking place,” she said. 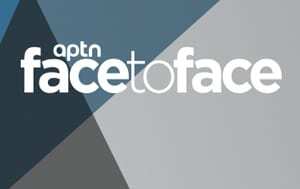 Chief commissioner Marion Buller told APTN Investigates that the aftercare options are given to families at the point of intake but the services are not mandatory. “Sometimes families have said thanks but no thanks,” she said. 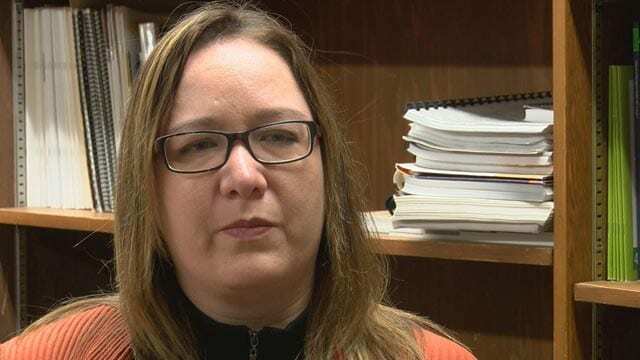 Ross said she was surprised that the inquiry staff did not have her daughter’s police report, coroner’s report or any other official paperwork available at her hearing. Without an extension, the inquiry will move to the next phases. Part two and three of the “truth-gathering process” will see commissioners interview decision-makers, politicians and policymakers in the areas of policing and child welfare. The first hearing will take place in Quebec City from May 14- May 17, 2018, but there is no information available on who will attend. The inquiry was set up to hear our stories on our missing and murdered loved ones. We all had a choice to be a part of it or not. For myself, I had no expectations of the process and those involved. I didn’t feel that this particular venue was the end all be all of MMIG. I feel that some people expected this process to provide closure and the much needed healing of hearts and souls that have hurt for so long. Many people did not agree with the inquiry, myself included. However, for me it was a start and mistakes were going to be made. I decided to give my testimony as i wanted to watch the process and to be a part of history whether it was a negative or positive. This process was no different then the many times I told my story in meetings or at different venues. I hoped they took our sadness and devastation and figured out the common denominator and put the onus on the people who deserved it most. But not once did I feel this inquiry was going to be the magic pill that took it all away and made it better. For those who fell into that category and ended up feeling major disappointment I’m really sorry that it was not what you felt it was to be. I feel sad and disappointed that you felt your story was not treated with the respect and kindness it should have been. This is where it gets hurtful and somewhat mean, because I felt they treated all the stories the same. Which was a good thing, because in the making of the inquiry people were taking it to the extreme of I had it worse then you did, so I should be treated with more respect or kindness then her, who hasn’t had as much trauma. I’m sorry for going on and on, it just makes me mad thinking that people didn’t feel they were treated fairly. I say be grateful it was given some attention and we were given the chance to be a part of something that may not have happened at all. I’ve lost friends, siblings and a child, as well as almost losing myself. I’ve shar d my stories numerous times and this was just another one of those times. Did it make a difference? We aren’t sure yet…. the inquiry isn’t over. Am I opened up and trained over sharing my story again? No, because it was up to me to be a part of this. I wasn’t forced into it. Maybe those who are disappointed and left open should take a step back and look at where they are in their journey, maybe that wasn’t the proper venue for you. Maybe your expectations were high, or maybe you were expecting something a bit more monetary to help your healing. Whatever the case, I say good try Canada, and thank you for the attempt.